Save 10% when you stack! 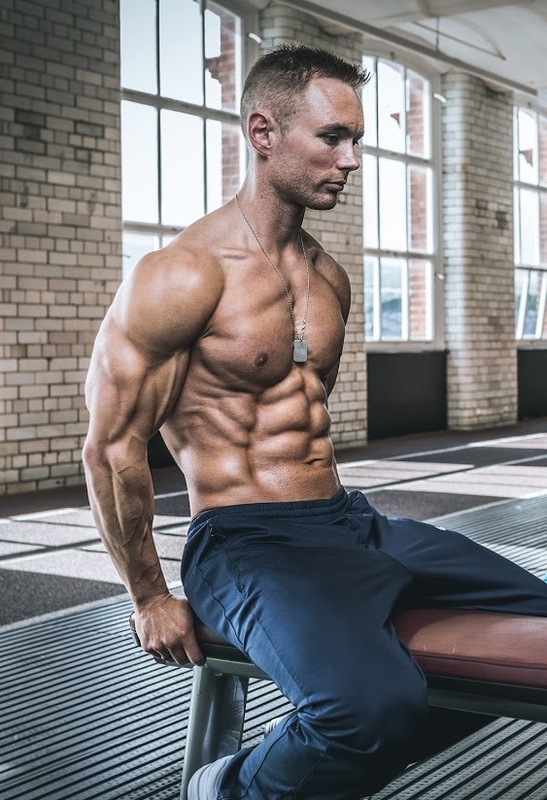 The summer shred stack can be used two different ways depending on when you do or do not want caffeine intake. 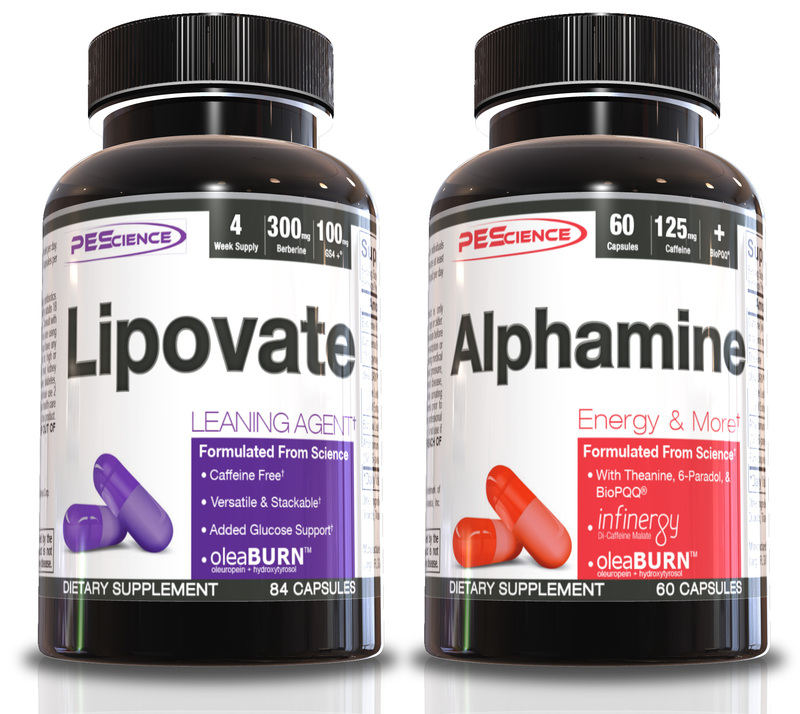 Alphamine caps contains caffeine, whereas Lipovate does not. You can combine your Alphamine caps with High Volume if you want to consume caffeine prior to a workout. Alphamine caps: Take 1-2 capsules in the morning. If possible take without food. Start with one capsule and only consume 2 if your tolerance allows for it. Remember if you are also wanting to take a pre-workout in the morning, use with High Volume to avoid consuming too much caffeine. Lipovate: Take 1 capsule with each of your meals, up to 3 meals per day. Just as the Lipovate label states. No special changes for stacking. Alphamine caps: Take 1 capsule in the morning. If possible take without food. In the afternoon (at least 6 hours after your first serving), take 1 more capsule of Alphamine with or without food. Remember if you are also wanting to take a pre-workout, use with High Volume to avoid consuming too much caffeine. Stacking is not necessary, and both Lipovate and Alphamine can be used effectively on their own. Stacking gives users the best of both products. We strategically formulated Alphamine and Lipovate to be effective on their own, but also allowed them to be easily stacked if desired.